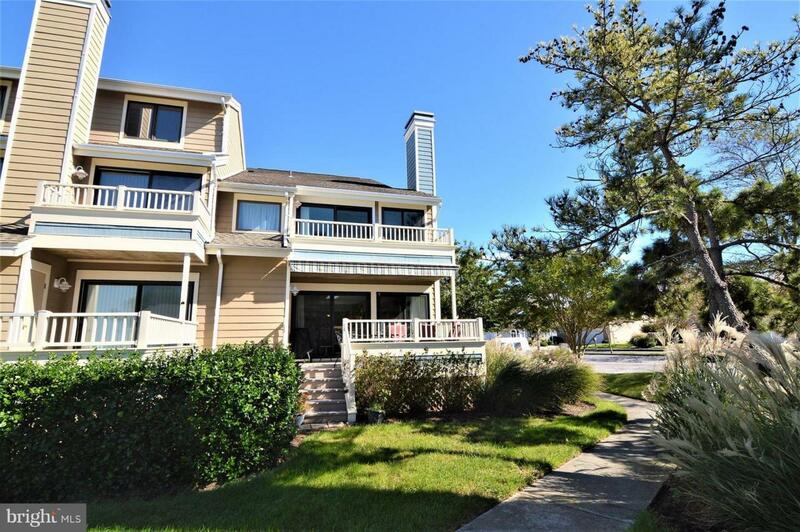 If you are looking for a beautiful 3 BR/2.5 BA townhome in Ocean City, MD, look no further! 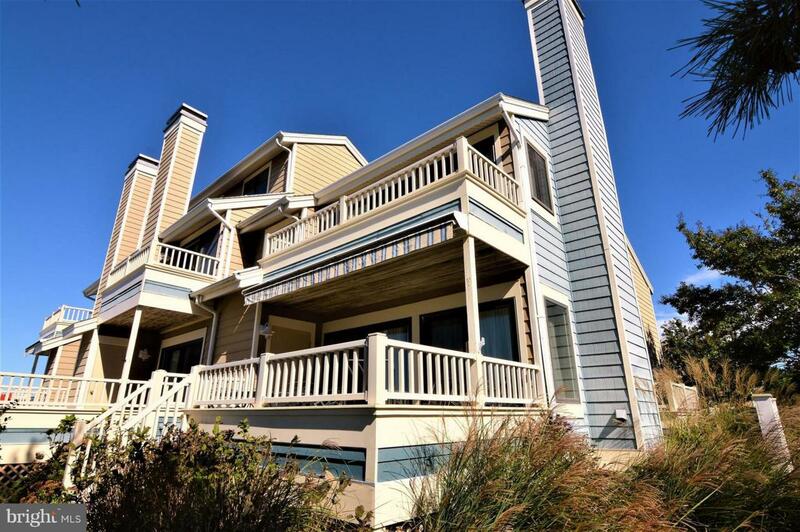 Start making happy memories in this gorgeous end unit. 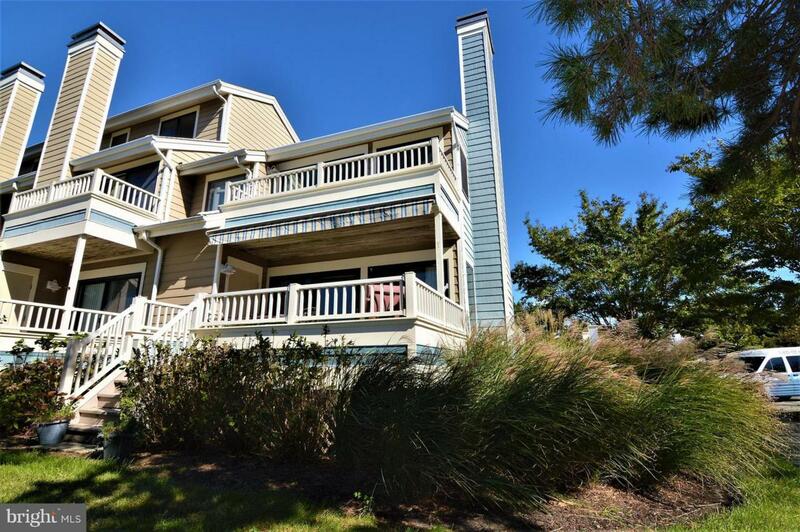 This townhome has been lovingly taken care of and offers a great floor plan. Tastefully decorated with great views of the open bay and canals. All new doors and windows, as well as replacement of HVAC, washer/dryer and carpeting. Watch the annual Northside Park fireworks with family and friends. This unit includes a boat slip, (#41) as well as a full membership to the Heron Harbour Isle Recreation Association. Enjoy year round swimming and fitness in the indoor clubhouse - 2 outdoor pools, Kiddie pool and Har-Tru tennis courts. Strong association with well maintained buildings. 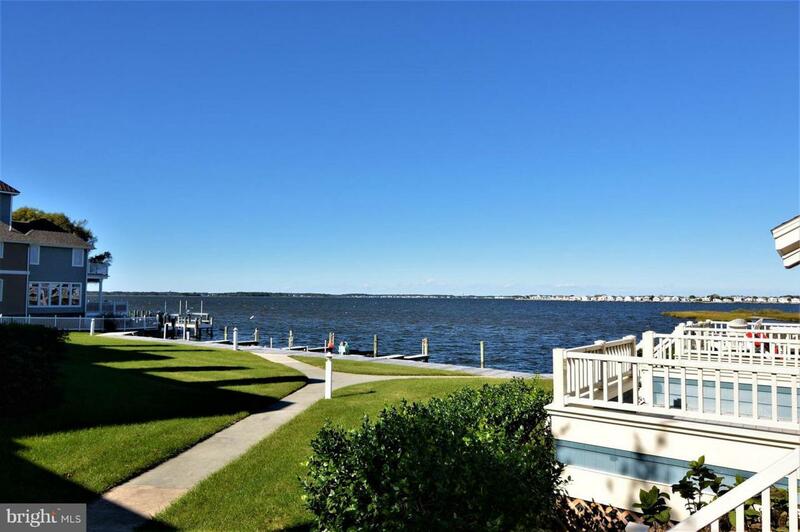 Heron Harbour is located in North Ocean City and is a beautifully maintained community. Stroll to the beach and enjoy wonderful restaurants and shopping!